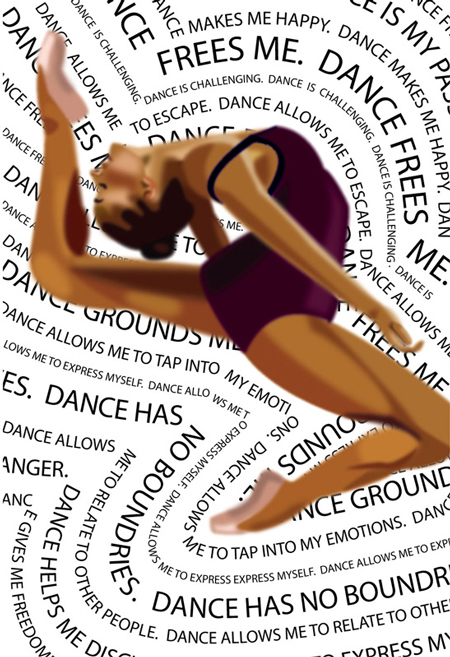 Dancer series reveals my personal appreciation towards dance. 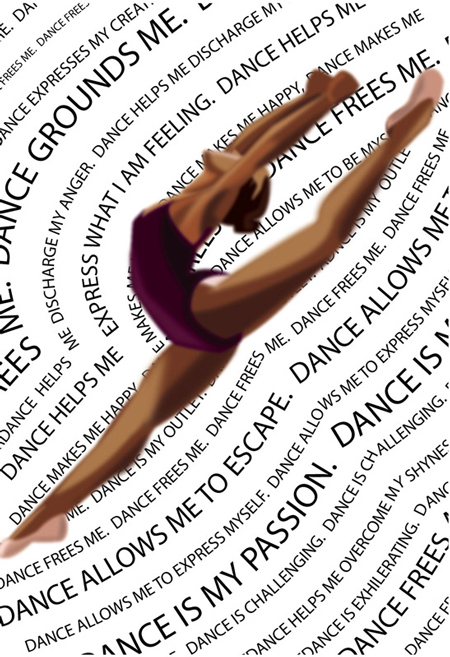 As a former dancer, I was able to best express myself through the free-flowing movements of dance. This series conveys the beauty of a dancer both physically and expressively.